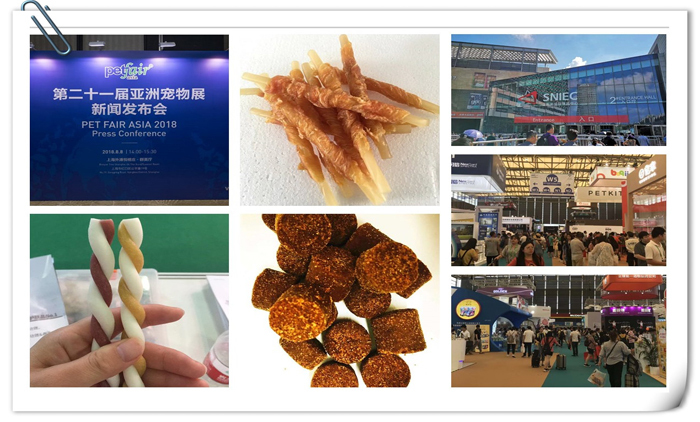 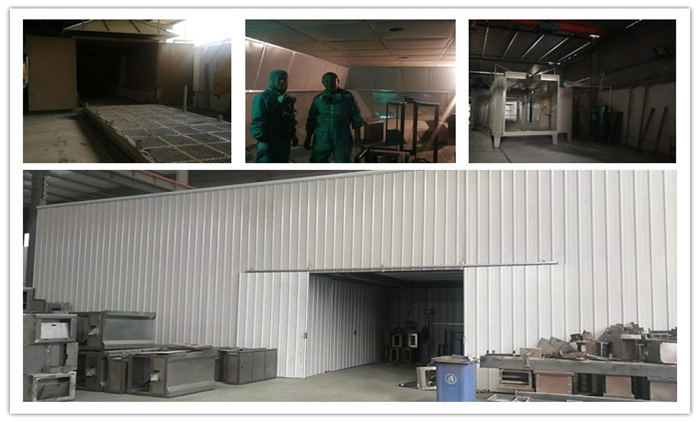 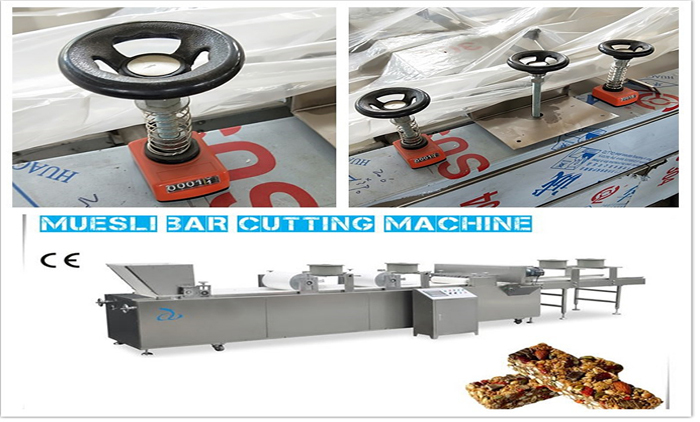 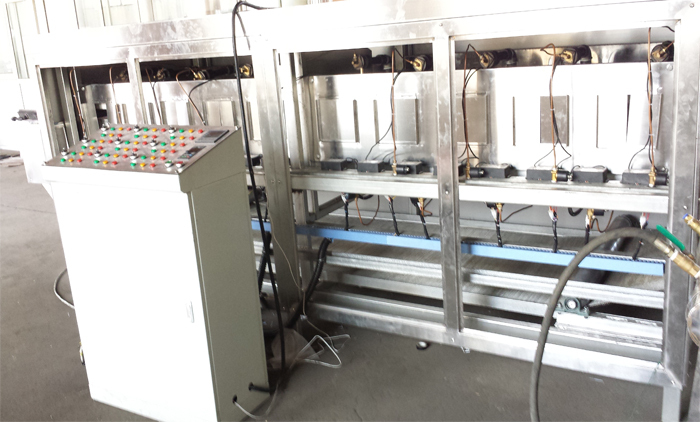 Dragons Machine Has Updated Electrostatic Spray Workshop For all my machines, like Pet Food Machine, Pet Treats Machine, Corn Flakes Machine, Puff Snacks Machine, Cereal Bar Machine, Muesli Bar Machine, Granola Bar Machine, we all use this Electrostatic Spray technology. 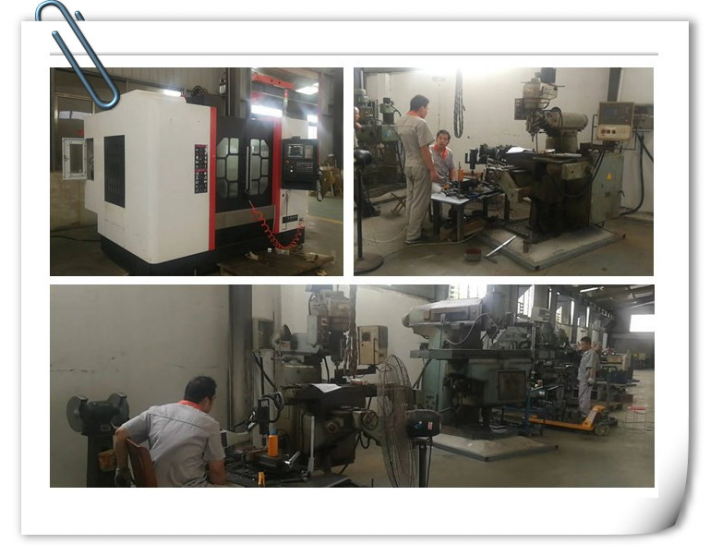 Dragons Machine Adds A New Numerical Control Machine Dragons Machine newly adds Numerical Control Machine, which means we can design and produce our own parts. 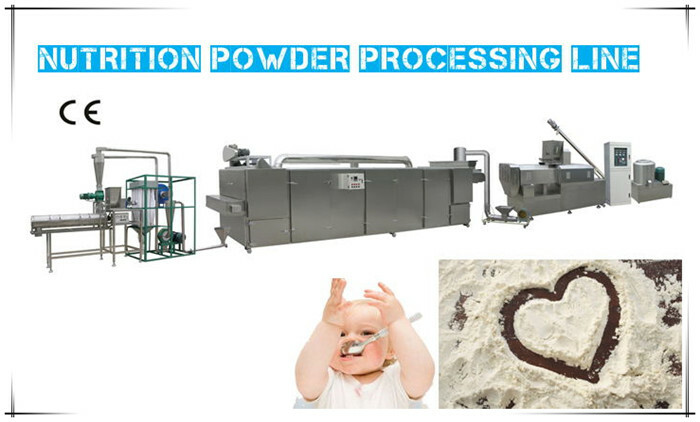 Also, the delivery time can be much earlier, as the production is full in control.